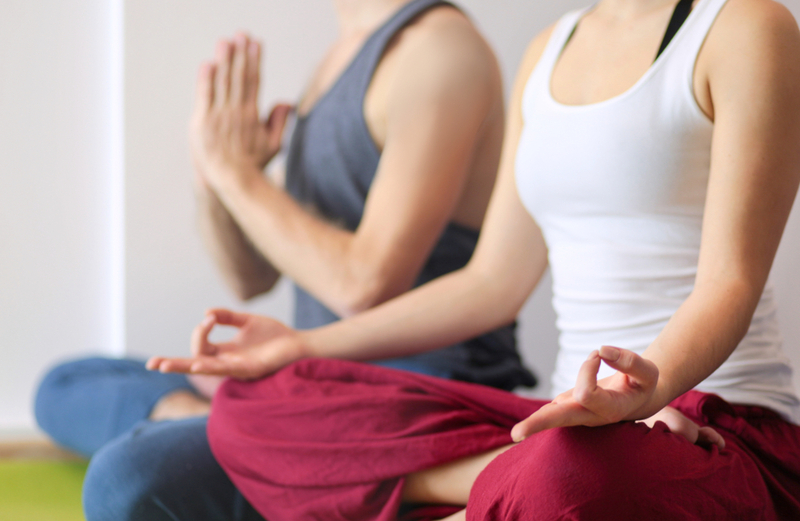 This Yoga Therapy class is designed to accommodate couples who want to share the traditional Hatha Yoga techniques for breathing and relaxation. This class is appropriate for individuals with chronic pain, fribromyalgia and arthritis. 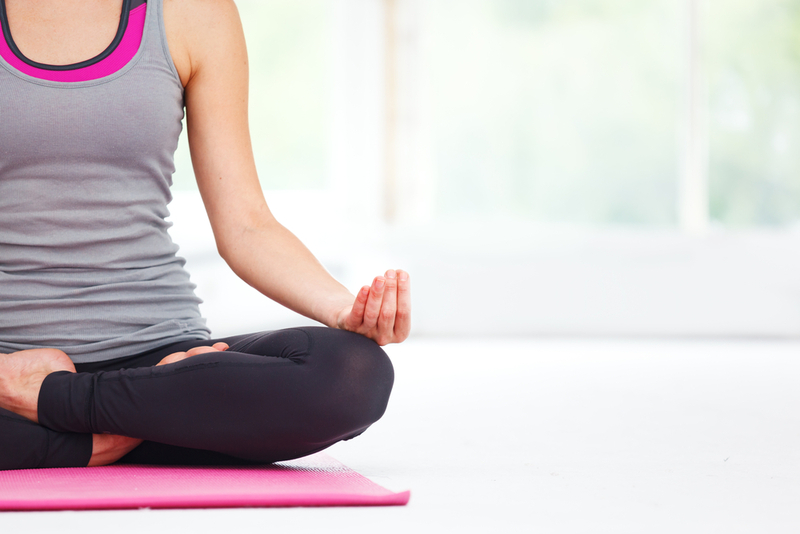 This Yoga Therapy class is designed to accommodate 2 people who want to share the traditional Hatha Yoga techniques for breathing and relaxation.This class is appropriate for individuals with chronic pain, fribromyalgia and arthritis.